Why settle for anything less than the best for your swimming pool? 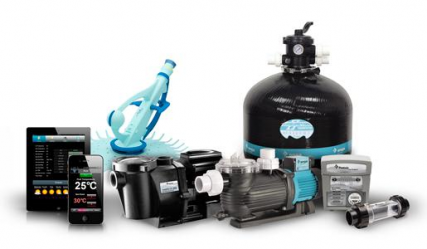 HD Pumps has a comprehensive range of premium Astral, Onga, Sta-Rite and Pentair Pool & Spa equipment to meet and often exceed the demands of even the most particular pool owner. 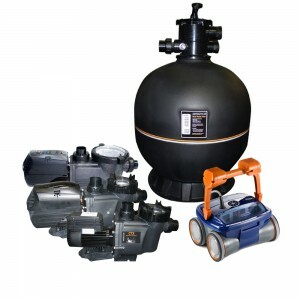 We specialise in the needs of pool builders, shops and maintenance professionals. New trade equiries are always welcome.